Welcome to the Complex Care Team, we support local people with complex health needs, to get the best out of the health provision in South Somerset. The Complex Care team has been developed by patients, carers, health and social care staff and voluntary organisations to find ways to support you to remain as well and as independent for as long as possible. The aim of the Complex Care team is to keep you in your home, for as long as possible through integrating your care with all the agencies involved, and designing a plan for your care, that has your wishes at the heart. 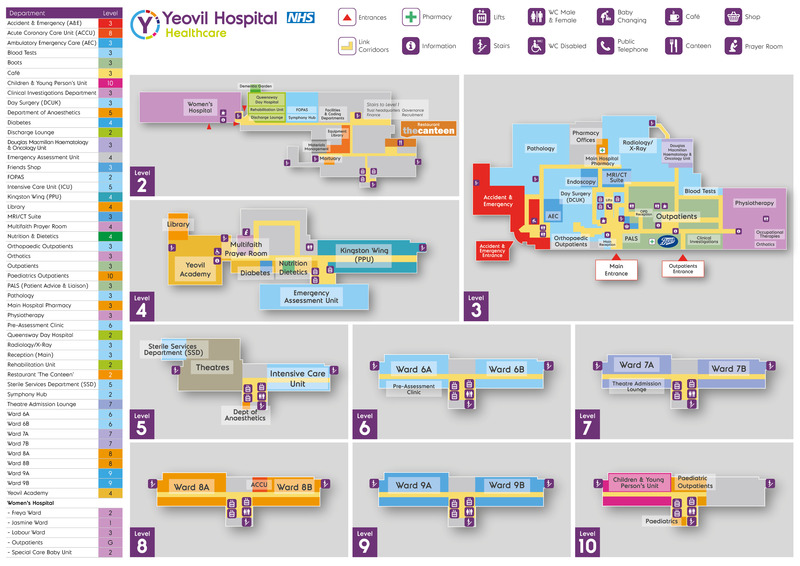 We are located near Queensway Day Hopsital at Yeovil Hospital. 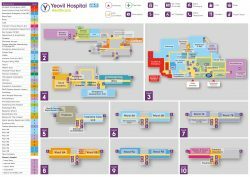 Please click on the below map to see where the entrance to Queensway Day Hospital is located in the hospital grounds.